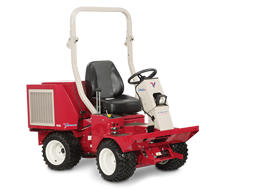 Unlike pull-behind units,the Ventrac Landscape Rake is front mounted, allowing the operator to keep material from being driven over. 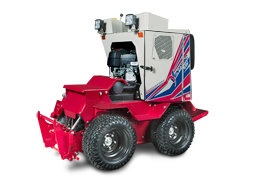 This minimizes compaction as well as making the Landscape Rake very easy to use. 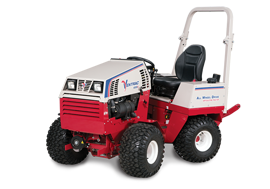 Ventrac 4500 & Terra Rake - Unlike pull-behind units,the Ventrac Landscape Rake is front mounted, allowing the operator to keep material from being driven over. This minimizes compaction as well as making the Landscape Rake very easy to use.